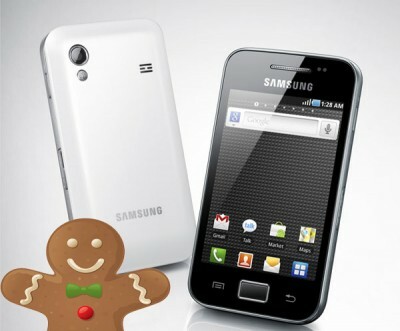 Leading Android Smart Phone manufacturer SAMSUNG has provided an official firmware upgrade to ACE smartphone of its Galaxy Series to Android GingerBread 2.3.6. I am from India, the world's largest democracy. This entry was posted in Cell-phone, Gadgets, Tech and tagged android, galaxy ace android, galaxy ace android update, s5830 android update, samsung ace android, Samsung Galaxy Ace, samsung s5830. Bookmark the permalink.